Material Design has taken over the front-end of websites and application development field. Material Design is a complex design philosophy developed by Google. It has an underlying sophisticated geometrical principles which doesn’t really show on the outside. But those principles create a complex yet simple and elegant design. The web designers and app developers adapts Material Design concept and applies it into their web and app interfaces. Similarly, the world of WordPress has also adapted to this trend. 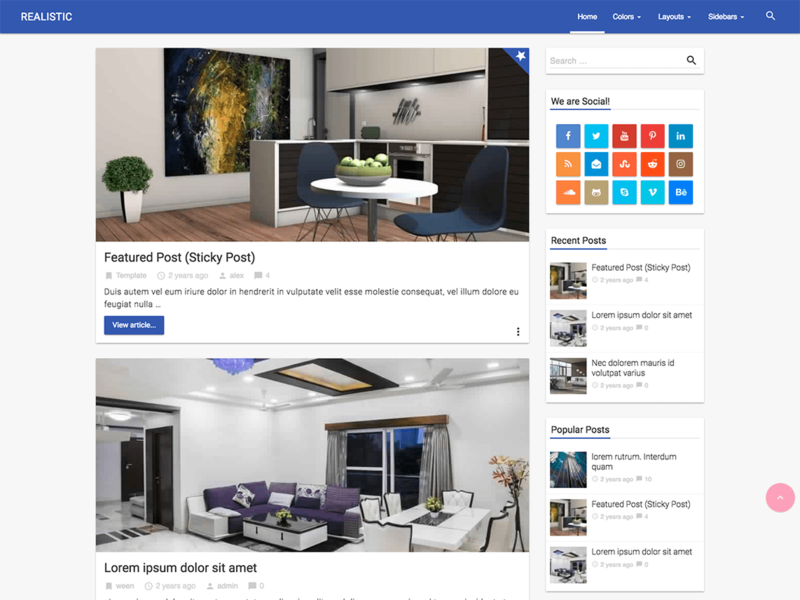 Material Design WordPress Blog themes are getting very popular these days. WordPress is the world’s largest website builder and content management system. And it wouldn’t be a surprise to see it stepping into the trend of Material Design. We have many WordPress Blog themes available in the market. 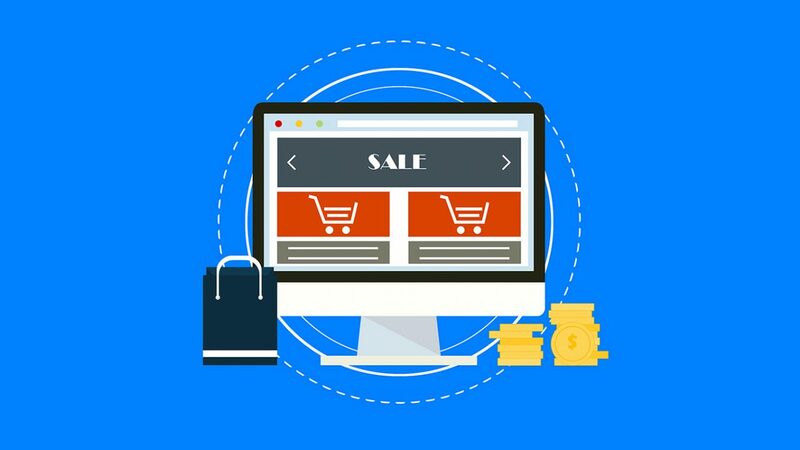 Material Designed WordPress sites are great for blogging, eCommerce, businesses, personal websites, news and landing pages. 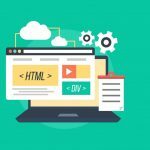 Because of the complexity and simplicity of Material design, it is widely compatible with various website types that WordPress offers. Have a look at some free Material Design WordPress blog themes below. We have collected some of the best designs for you. They all incorporate the Material Design look and philosophy into them to make WordPress even better. The list includes only free themes, so you can download and use them as you like. 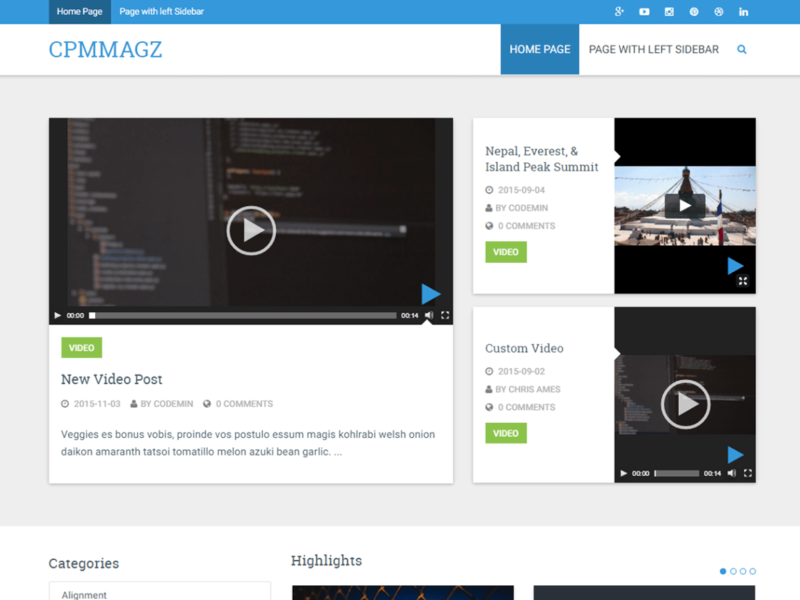 Materialize is a clean and bright WordPress theme based on Material Design. It features elements which are designed using Material philosophy. 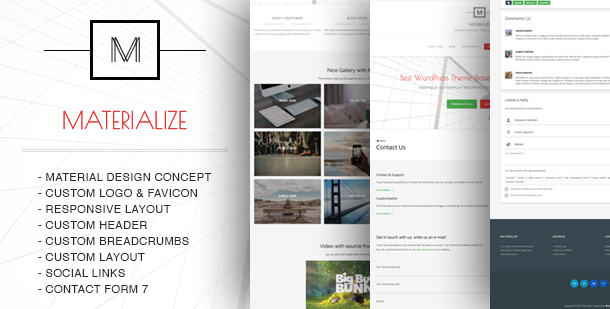 Materialize is fully responsive and offers many components. The Materialize site also provides premium themes for good prices. Chromatic is an elegant and responsive WordPress theme. It is highly customizable and has wonderful design. It features image sliders, custom widgets, drag-n-drop feature, colors and more. The theme is bright and colorful with chromatic effects. All in all it’s a beautiful theme that will catch your eye at first glance. 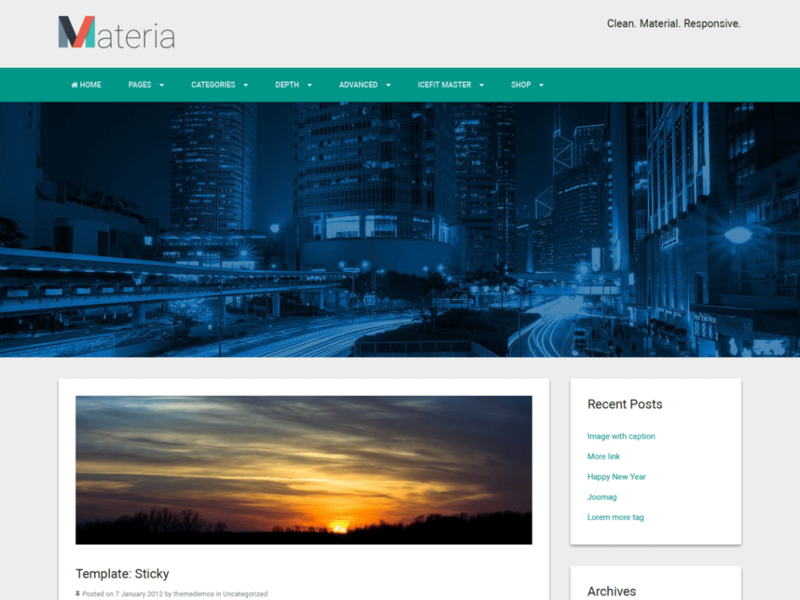 Materia Lite is a WordPress theme based on Material design. It has a beautiful design and interface of Material. It features HTML elements that is designed really well. The look and feel of this theme is very pleasing. 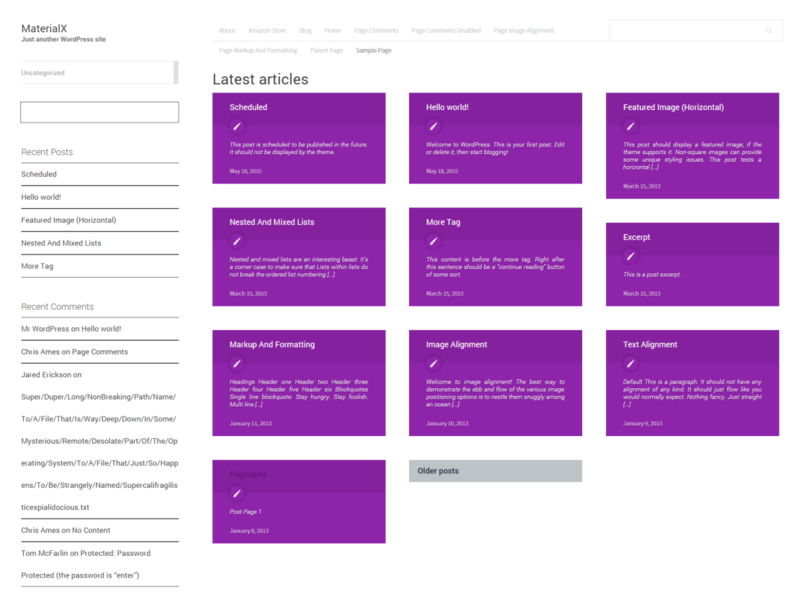 This theme features beautiful Category Hierarchy which is a very handy element for blogs. Sirius is a multipurpose WordPress theme which is built on Material Design. It is built using Bootstrap. So, you can expect it to be mobile friendly and responsive. The design is sleek and beautiful, with parallax banner and backgrounds. 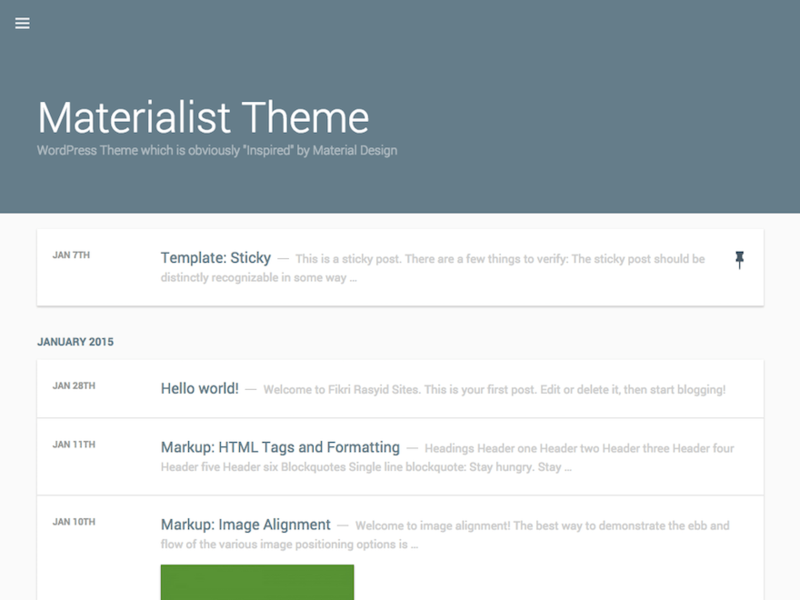 Material WP, as the name suggests is a Material based theme for WordPress. It is built using Bootstrap framework. It features all Bootstrap components as well as some of its own, such as its Material Design icons. Material for Coders is designed especially for coders and code contents. It supports Bootstrap and features elements for code such as pre element. 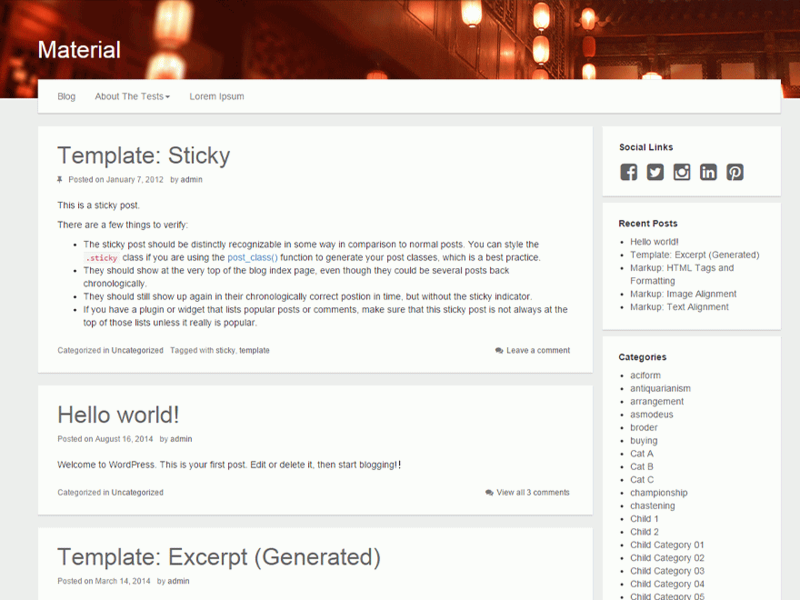 This theme is suitable for documentation purposes and blogs as well. Hestia is multipurpose theme for e-commerce, portfolios, blogs, news sites and more. 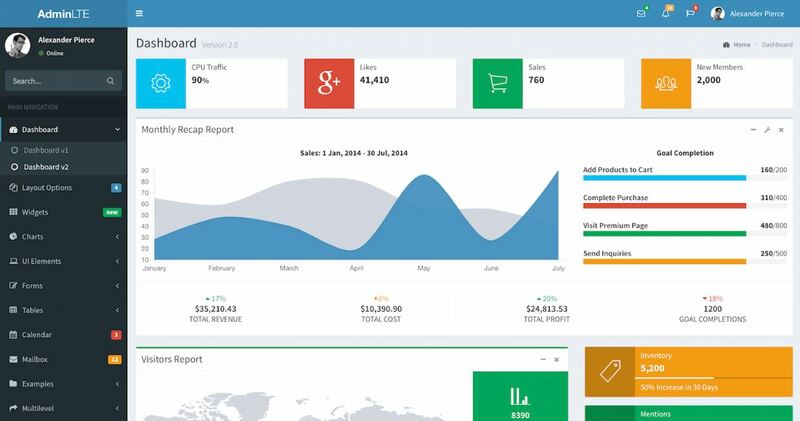 It features beautiful interface with beautiful components. It features a showcase gallery that shows elegance and adds flavor to your website. CPMmagz is designed especially for blogs and magazine sites. It is suitable for news portals, sports and entertainment sites alike. 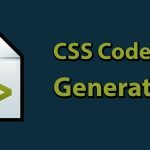 It includes WordPress customizer for customizing elements quickly and easily. The theme is beautiful and features components such as theme color, custom logo, highlights section, breaking news section and many more. 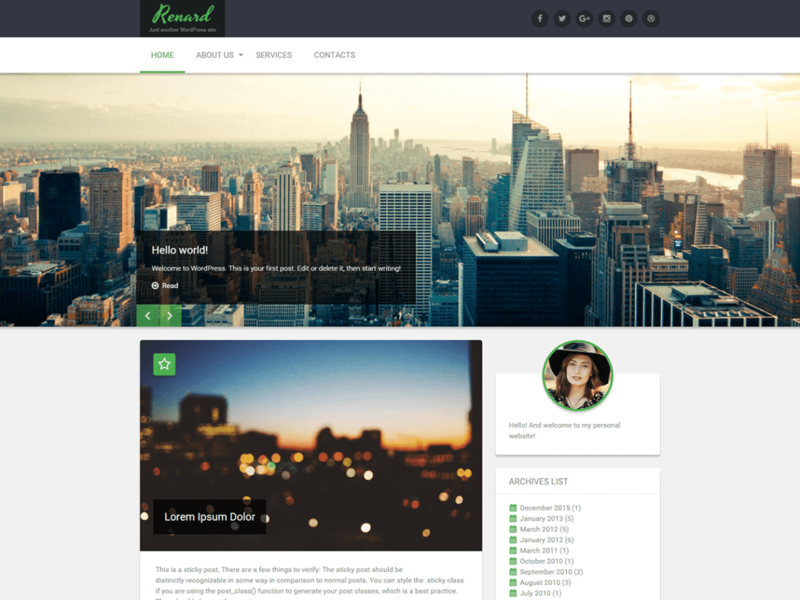 Renard is a clean and sleek WordPress theme. It is responsive and fully customizable. It features beautiful article sections that is very well designed. The overall look and feel of this theme is very wonderful. The components are Material based and features material philosophy. 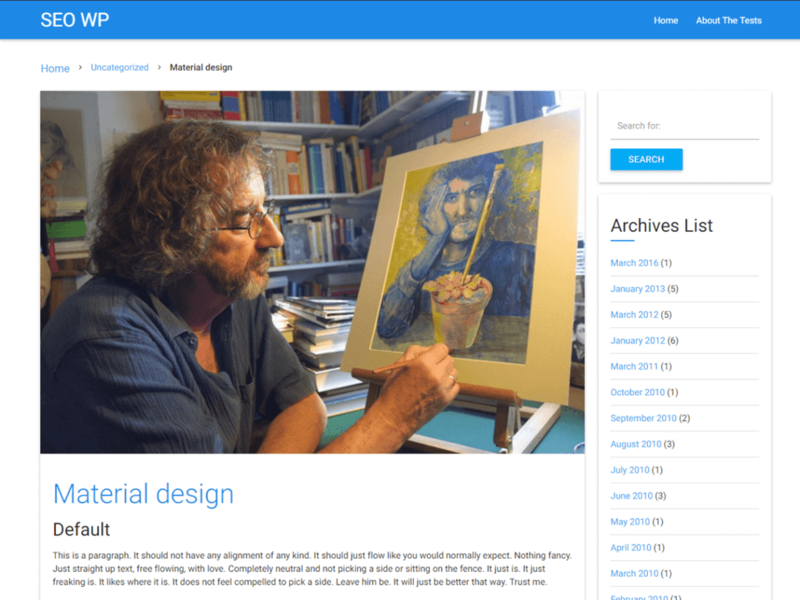 MDLWP is a material based WordPress theme for starters. It is built with Material Design Lite library and consists of many tools. It offers plugins to enhance the functionality of the theme. Since it is a starter theme, the basic layout is simple yet effective, and shows the minimal design of Material. 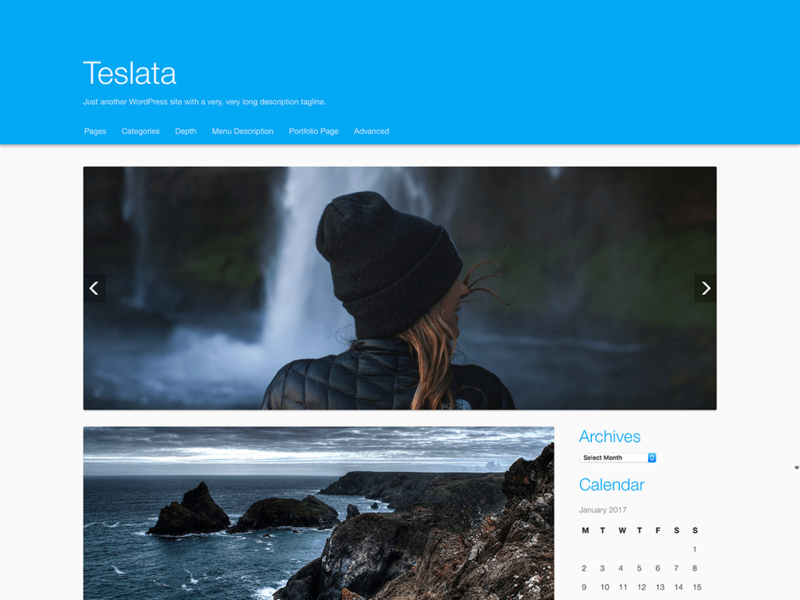 Teslata is a simple Material Design theme for WordPress. It is built using Bootstrap. So, it provides the Bootstrap components and is responsive. It features custom widgets, icons and templates. SEO WP is a responsive Material WordPress theme with main focus on Search Engine optimization. It is compatible with Google SEO recommendations. SEO compatibility is used to design its components. The components feature fluid animations as well. This theme is also optimized for performance. 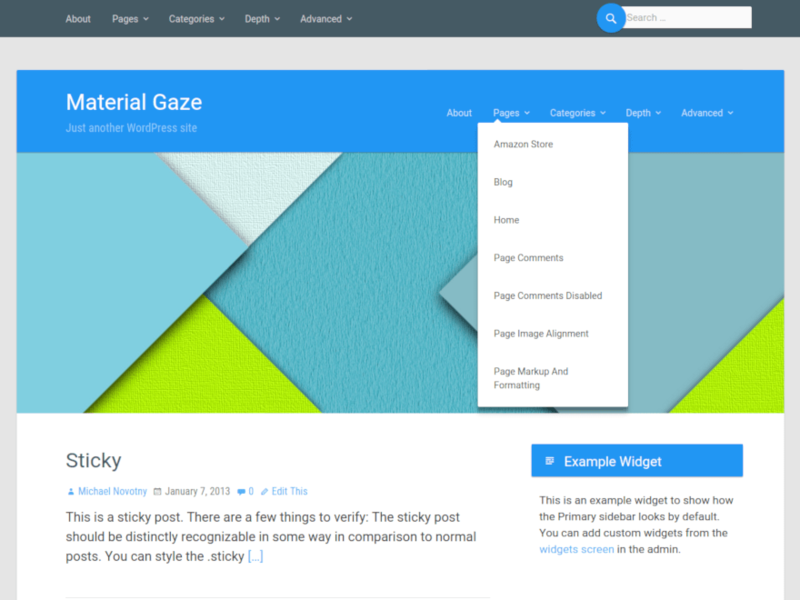 Material Design Starter Theme for WordPress is a starter theme maker. It uses Material Design Lite for material look and feel. It uses SASS for styling and Bower for package managing. This theme provides a basic material layout for you to enhance and develop according to your needs. 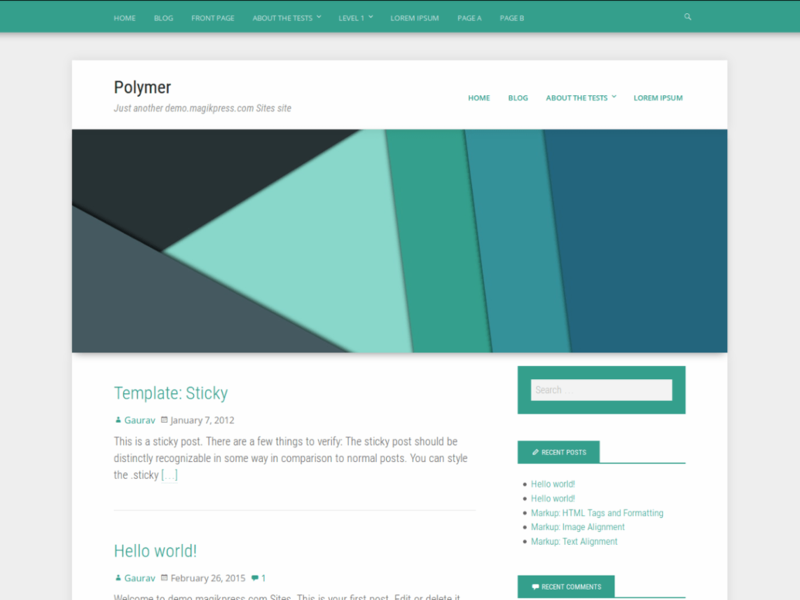 Polymer is a simple looking materialized WordPress themes. It features simple yet cool layout. The components are well organized and go together really well. This theme features a banner image at top and contents below which is a basic layout for modern website designs. 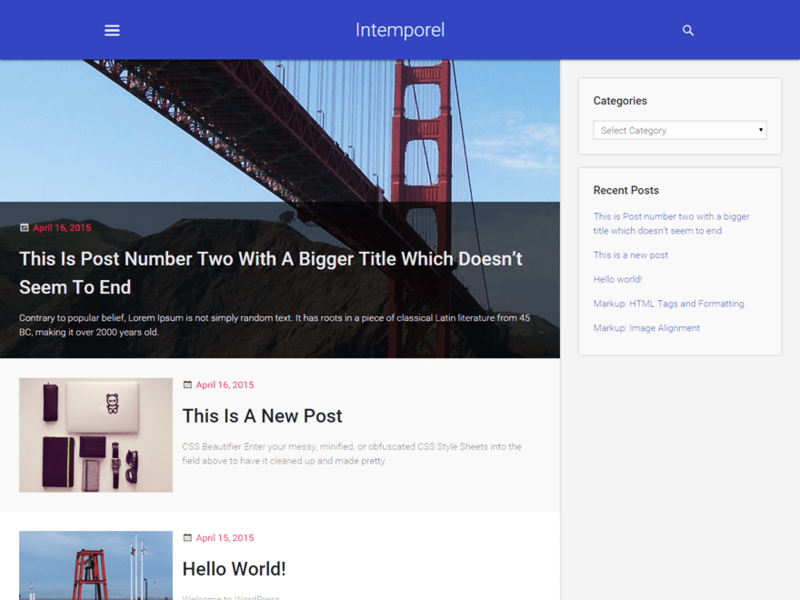 Intermporal is a minimal Material design theme for WordPress. It features minimal design, but acquires all the material concepts. The theme is clean and simple. It provides components mostly for blogging. 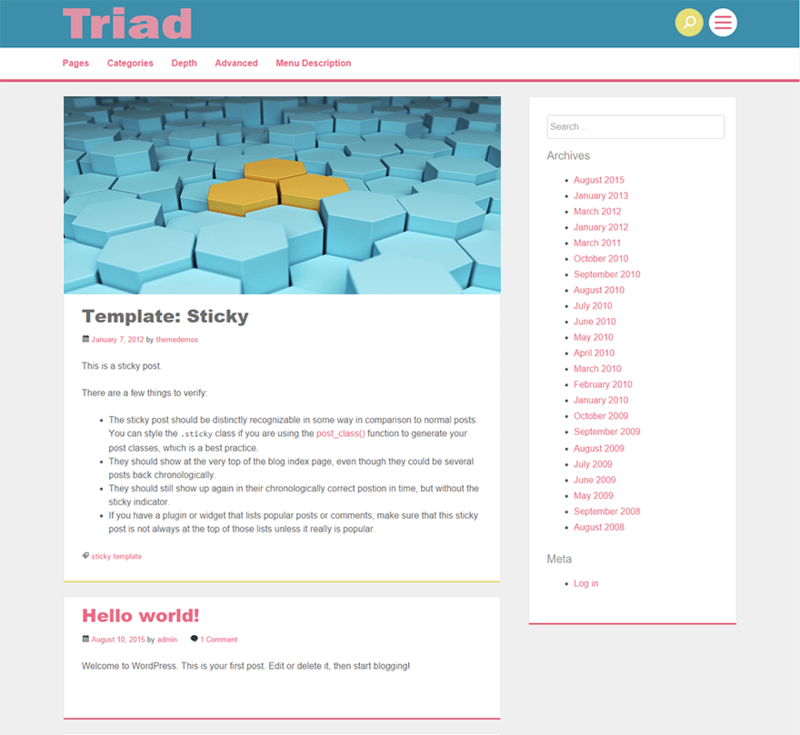 Triad is a minimalistic Material theme. It is clean and simple as it can be. The components have bottom borders, which is a nice look. Triad is all about simplicity and effectivity. Realistic is a WordPress theme built using Material Design Lite framework. 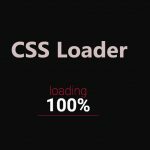 The theme is highly customizable and fast loading. Material Gaze is a minimal material theme which is also Stargazer theme’s child theme. This theme is pretty simple and has early Material look. It is an old theme, yet it features the properties that a material theme should. MaterialX is a child theme of Metro CreativeX, but with Material Design philosophy. It offers grid system for posts and has some nice animations on some components. Materialist is a lightweight and minimalist material design theme. It has a simple grayish interface. 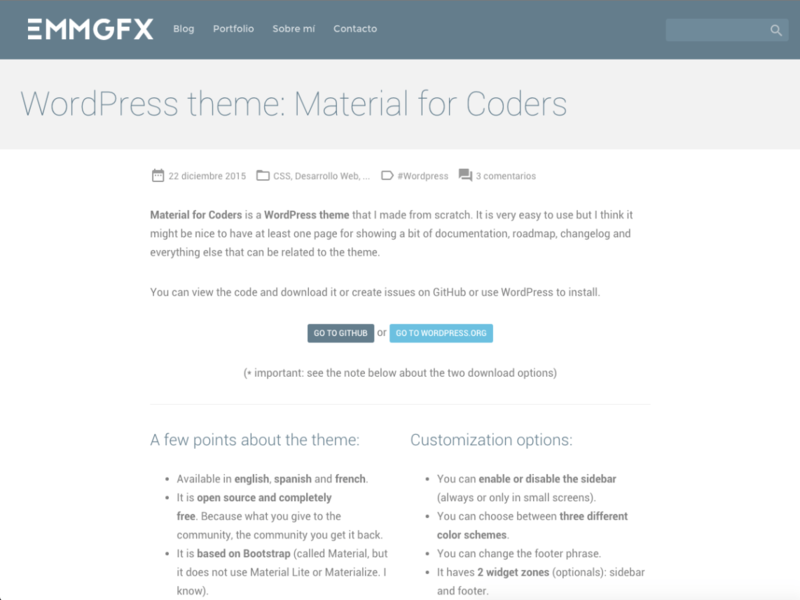 Material is a lightweight and clean theme for WordPress. It is speedy and fully functional. So this is our list on Material Design WordPress blog themes. These were free themes for you. There are premium themes that will cost you few bucks but provide you with more features and functionalities. But these free WordPress blog themes are of great worth. They provide most features that a blogger would ever need. We recommend you try some of them out and use them for yourself. 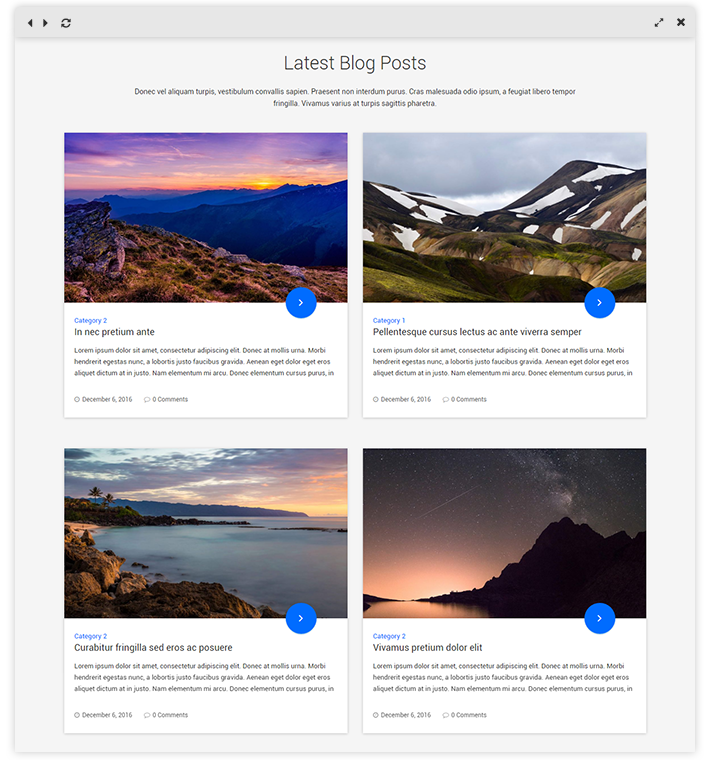 Take your blogging to next level with free Material design WordPress blog themes.